Welcome to the validation webpages of ozone profiles from the Royal Meteorological Institute of Belgium, within the framework of the O3MSAF. 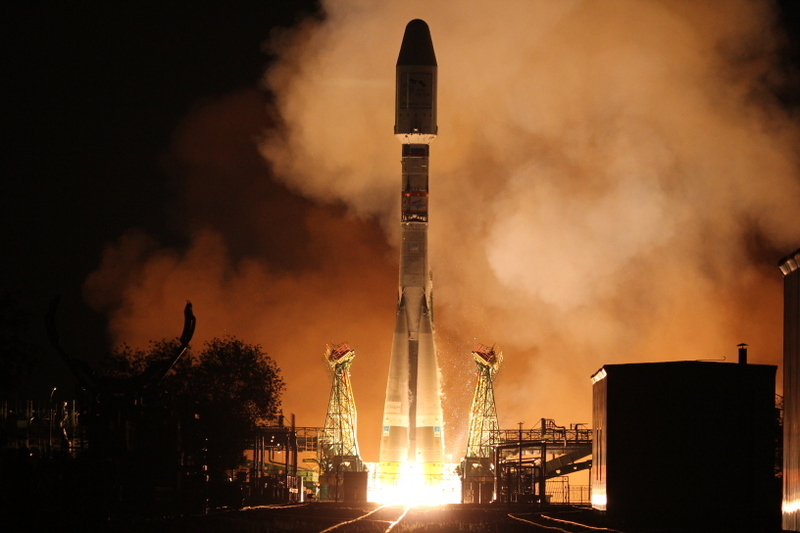 On 17 September 2012 at 16:28 UTC, Metop-B was successfully launched from the Baikonur Cosmodrome in Kazakhstan on a Soyuz 2.1a rocket. Within the second Continuous Development and Operations Phase (CDOP-2) from EUMETSAT, Metop-B’s role is to ensure continuity of observations from the Eumetsat Polar System (EPS), which are very important for Numerical Weather Prediction (NWP), climate- and environmental monitoring. This service is currently provided by Europe's first polar orbiting operational meteorological satellite, METOP- A (launched 19 October 2006), which has exceeded its nominal lifetime. One of the O3MSAF's major targets is to develop, maintain and assess the quality of "ozone- and other trace gases products", which can then be used in an operational context (data available in less than 3 hours after sensing-time). Those data, like for example total ozone column data, can then be assimilated in an operational Numerical Weather Prediction model. This site will especially focus on the quality of the ozone profile products.